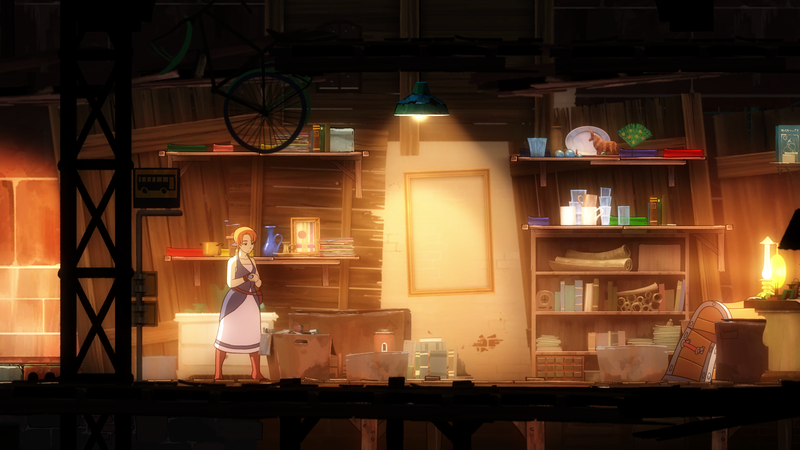 Forgotton Anne is a seamless 2d cinematic adventure game that marks an evolutionary step forward in the 2D storydriven platformer genre. 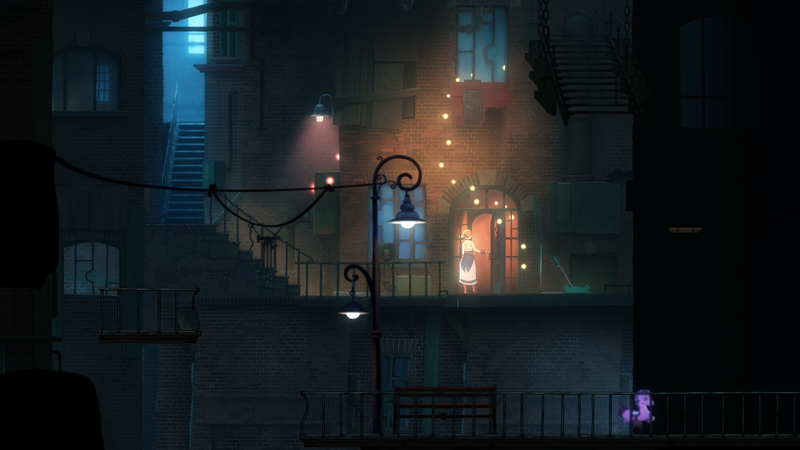 Taking place in the Forgotten Lands populated by forgotling creatures, mislaid objects from the human world, the player assumes the role of Anne in her quest to return home. 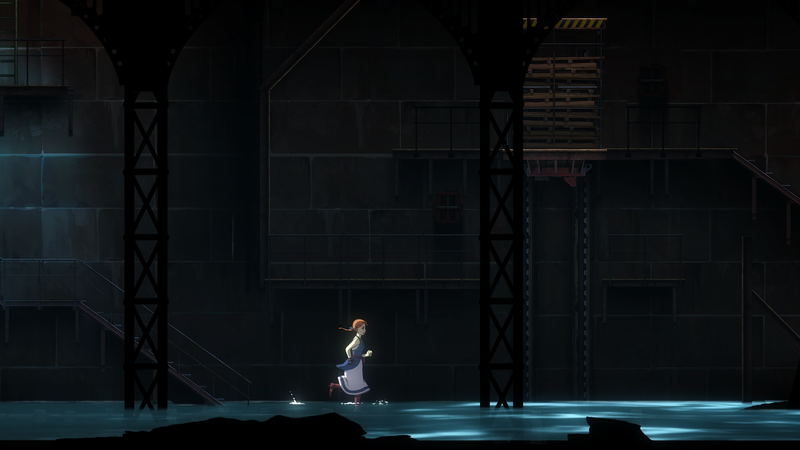 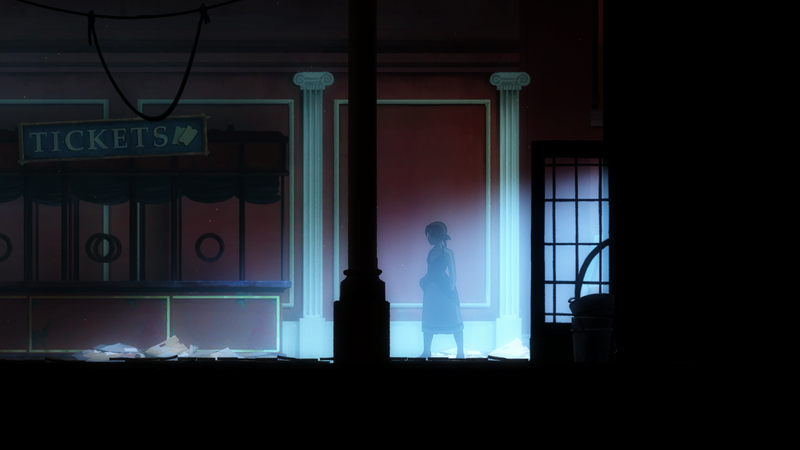 Combining light puzzle-platforming with a deep interactive story where your choices has consequences, Forgotton Anne immerses the player in a beautifully realized world with 2D hand-drawn animation and an orchestral score recorded with The Copenhagen Philharmonic Orchestra.